Home / News / Opinion / Former TV Host to Trillanes: "May Hangganan ang Kalokohan!" Former TV Host to Trillanes: "May Hangganan ang Kalokohan!" Veteran broadcaster and former TV host, Jay Sonza, once again took to social media to share a very revealing reaction about the latest update on the controversial revocation of amnesty of the most controversial senator himself, Antonio Trillanes IV. 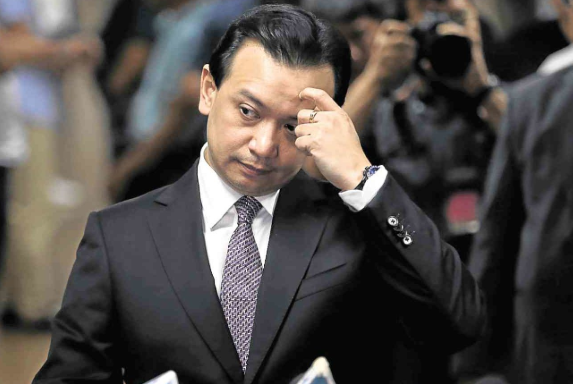 Just yesterday, September 14, 2018, it has been reported that the camp of Sen. Antonio Trillanes IV failed to present his application for amnesty as requested by a Makati City court, which gave him and the justice office five days to submit their separate remarks regarding the government’s motion to have him captured and banned from leaving the nation. Atty. 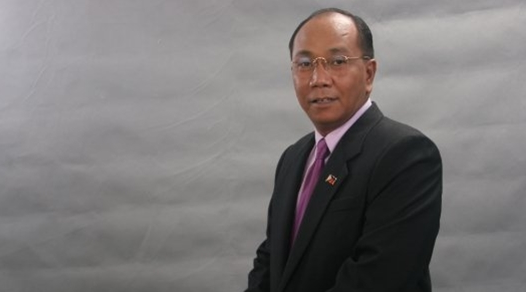 Reynaldo Robles was said to represent the senator at yesterday's hearing while State prosecutor Richard Anthony Fadullon represented the Department of Justice. Judge Elmo Alameda of Makati Regional Trial Court (RTC) Branch 150 asked Robles to present Trillanes’ application for amnesty with the Department of National Defense, but Robles allegedly failed to show one, and rather requested the court's permission to present secondary evidence, like a video recording of the filing of amnesty, news clippings, along with certificates and affidavits authenticating the legitimacy of Trillanes’ amnesty. However, Judge Alameda told Robles that what the court needs is the actual application form because it is very important and vital to the case. Robles when asked why he could not submit Trillanes’ amnesty application form, then said that unfortunately, they could not find Trillanes' application. With that, Fadullon, then again, said it was clear that Senator Trillanes did not apply for amnesty. 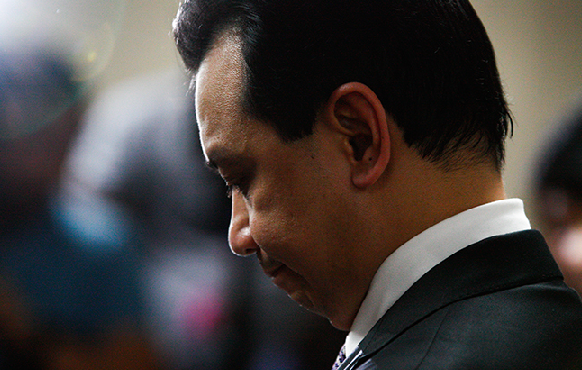 Disputes have raged over the news and social media and many declared their dismayed to this latest update on Trillanes' case. One of which is veteran journo, Jay Sonza who is patent for being fearless in speaking his mind over various national and political issues. In his recent Facebook post, Sonza denounced Trillanes and said that there is actually 'an end to all the senator's mischiefs'. "may hangganan ang kalokohan! ", Sonza wrote. He likewise said that the senator was unable to present documents of amnesty application because in reality, he has none, thus, what was presented to media before, were fabricated and the latter's fake documents were allegedly arranged with the the help of his colleagues. "he cannot produce original documents of his claimed amnesty because he has none." "what was shown to media before were manufactured and fake documents of trillanes prepared with the help of kiko pangilinan and recto friends. ", Sonza revealed. The former TV host then added that Trillanes can't trick the courts of law and the Filipino people anymore, hence, the only thing the senator can do is pay the media who broadcast and publish his lies and propaganda. "he cannot produce original documents of his claimed amnesty because he has none. what was shown to media before were manufactured and fake documents of trillanes prepared with the help of kiko pangilinan and recto friends. ang kaya mong lokohin ay ang bayad na media who broadcast and publish your lies and propaganda.